Submitted by mark on Monday, January 12th, 2015 at 3:54 pm. 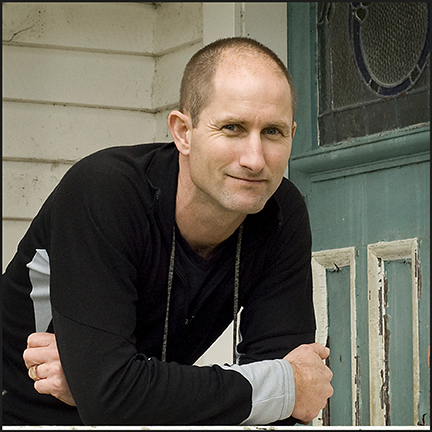 James Blackburne has been elected as the Historic Places Aotearoa President. James Blackburne follows Dr. Anna Crighton who stood down at the H.P.A. AGM 2014.